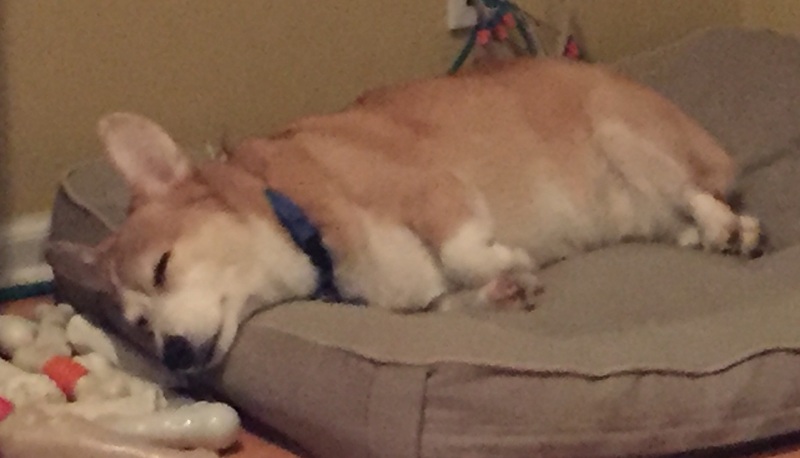 We have a Pembroke Welsh Corgi named Tucker. He’s the source of my deep, enduring love and constant exasperation. Over the holidays, he was petted and doted on by the stream of guests coming and going, with so much attention being rained down on him that he would lay exhausted at night on his bed, in a coma of ecstasy from all the belly rubbing. I see my relationship with Tucker as similar to the relationship of the husband and wife in “Love in the Time of Cholera” by Gabriel Garcia Marquez. I read this magical book many years ago, when I was in my late 20’s before I was married, and I remember being so struck by the passage about the unhappily married Fermina, who is woken up each morning at 5:30 a.m. by her husband, Doctor Urbino, as he gets ready to go to work. She would lay in bed, angrily mulling over her unhappiness with him and how annoyed she was that he woke her up so early every single day when she wanted to sleep in. Then later when he dies, every morning she wakes up at 5:30 a.m. with a deep sense of loss, mourning him in her soul. That has always struck me as one of the loveliest, saddest and most true things about relationships. You love, you hate, you bicker, you complain, you often just endure and yet when someone is gone, you have a huge crater in your heart which they no longer fill. Tucker reminds me of that all the time. He begs, he cajoles, he constantly demands for attention in the most annoying of ways, most often by incessantly barking at your heels. But when he’s sick or now that he’s getting older and I fear that he will die soon (Corgi’s have a short life span and since he’s already 10 1/2 years old, I expect we’ll only have him around for another 2 or 3 years), my stomach clenches in fear as I know that I’ll miss him terribly when he’s gone. 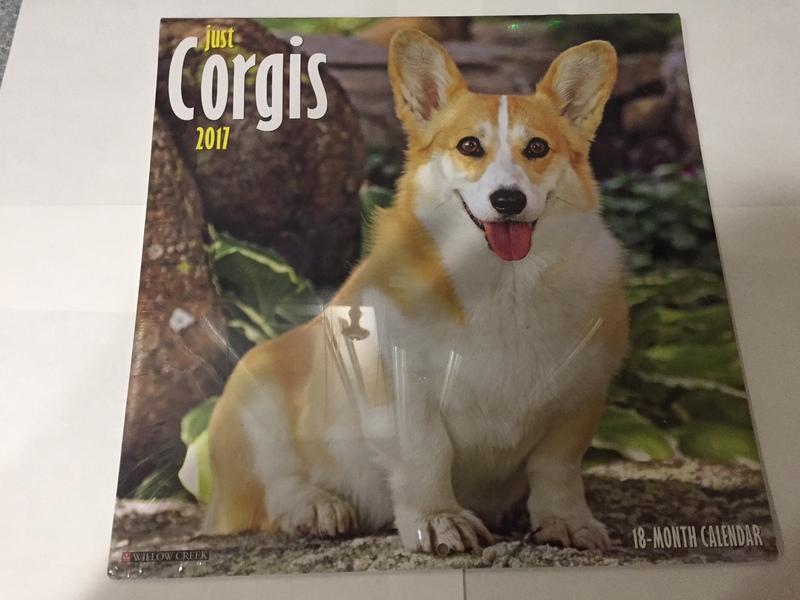 I always said I wouldn’t be that dog lady, but here I am on New Years Day putting up my “Just Corgis 2017” calendar. Smitten and in love with a dog. And realizing that he’s teaching me life lessons about relationships, oh boy. Happy New Year. I hope 2017 is not as tumultuous as 2016. We have a cat too, and yes, many’s the morning I’ve woken up to a wet hair ball under my feet. Yuck. 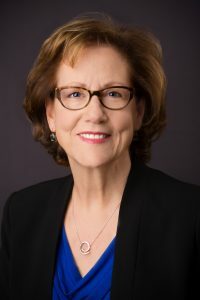 Happy New Year to you, and your family as well, Dawn! Love this. Especially the reference to “Love in the time of cholera”. I remember how much I identified with that in so many relationships. My niece has had a Corgi for many, many years and she has these same fears. When you have a pet like that and for many years they seem to morph into humans before our very eyes and when they are gone they leave a human-sized hole. I lost my dog Jack in 2010 and we still miss him every single day. I hope Tucker is around for many, many more years.